← Martin Luther King Day! Word has it that there were responses to the city on the RFP [request for proposal] for the traffic study for “traffic calming” on Madison. One more successful step . . .
Traffic Calming, Madison Ave, responses to the city, RFP… WTF? I quickly jumped to the phone to ask Worden questions. He told me that there is a committee of people called the Madison Avenue Traffic Calming Committee (MATCC), which he is a part of. MATCC is calling on the City of Albany to refurbish Madison Ave between Lark St and S. Allen St onto Western Ave until Manning Blvd. The committee asks the city to reduce the number of lanes from four to two, install a third (middle) lane which may be used as a turning lane or emergency lane for quick response teams, an overhaul of the Madison and Western split at S. Allen, and amenities for cycling (bike lanes – yes please!) according to Virginia Hammer the ADHOC Chair of the MATCC. The city’s RFP asks bidding firms to be able to produce three traffic calming options. 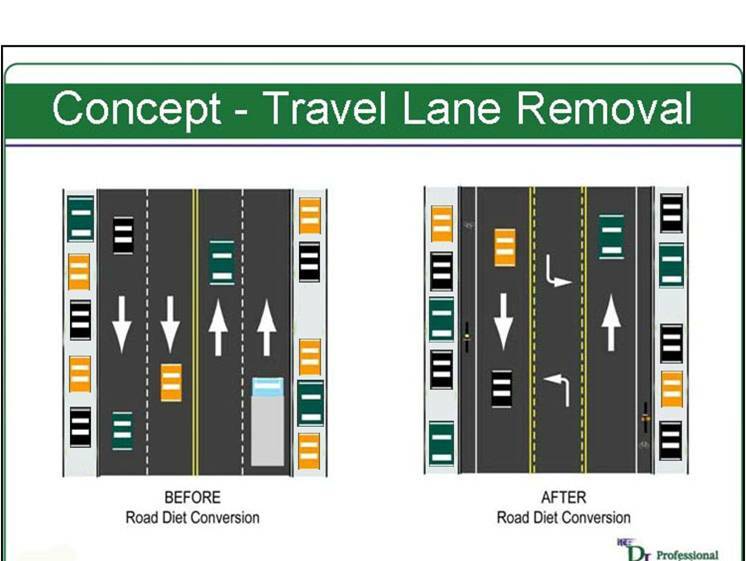 “[The chosen firm] shall identify and evaluate a minimum of three (3) alternatives and recommend the best lane striping, signage and traffic signal treatments for this corridor. The study must be based upon sound data and information on peak hourly/daily traffic distribution, street geometry, traffic signal operation, transit, pedestrian, and bicycle travel for Madison Avenue and its intersecting roadways.” This means that if traffic calming measures are installed- they may be separate from what the MATCC currently asks. The city is clearly listening. Hammer says the projected cost of the study is near one hundred thousand dollars, funded by both the city of Albany and MATCC. MATCC procured approximately thirty thousand dollars from various entities. Worden says some of MATCC’s funds for the project have come from St. Rose College and Price Chopper. The remaining seventy thousand from the city. Possible redevelopment of split between Madison Ave and Western Ave. The following firms have submitted proposals in response to the City’s RFP for Engineering Services – Madison Avenue Traffic Study/Road Diet Feasibility Study according to Hammer. The initiative to redevelop the stretch between Lark and Manning is spear headed by the Madison Avenue Traffic Calming Committee, which is chaired by Virginia Hammer of the Pine Hill Neighborhood Association. The City of Albany’s Request for Proposal. The Pine Hills Neighborhood Association’s Powerpoint on Refurbishing Madison Ave.